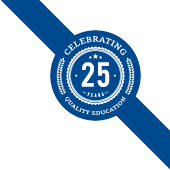 Our reputation for providing top quality Russian courses is a result of our dedication to creating a fantastic student experience. By providing a mix of both Russian language studies and social and cultural activities, our students experience the best of both worlds. Here are the people behind Liden & Denz. 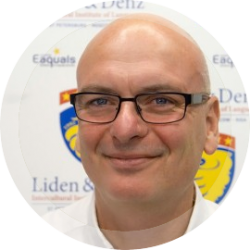 Liden & Denz is owned by co-founder Walter Denz. Born in Zurich, Switzerland, Walter studied International Relations at the University of St.Gallen (HSG) and graduated in 1989. Shortly thereafter, Walter moved to London to earn his Master of Science in Political Theory from the London School of Economics and Political Science. Upon completion of his Master’s, Walter moved to post-communist Russia. Walter partnered with his good friend, Sven Liden, and together they opened the first Liden & Denz Language Centre in St. Petersburg. The school was one of the premier institutions to teach Russian as a foreign language. Later, Liden & Denz ventured into tour operating and opened Russian language schools in Moscow, Riga and Irkutsk. Walter served as the President of the International Association of Language Centres (IALC) from 2008 to 2011, and has been the Vice-Chair of the international accrediting body of language training institutes, Eaquals, since 2012, while also chairing the board of the Deutsche Schule St. Petersburg. Currently, Walter resides in St. Petersburg with his family. 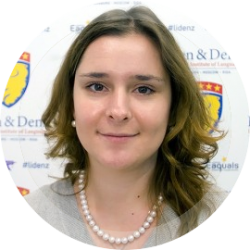 Julia Voevodina has been at Liden & Denz since 2005, gradually building her career after graduating from the St. Petersburg University of Economics with honours in Strategic Marketing. Julia is now responsible for running Liden & Denz as the Managing Director. Previous to her management role, Julia worked in many different areas of the school including services and marketing. Today, Julia’s main priorities include human resources and operational management. With a passion for the study travel industry, Julia takes a great interest in global education issues.